London: Collins Harvill, 1986, Hardback in Dust Wrapper. 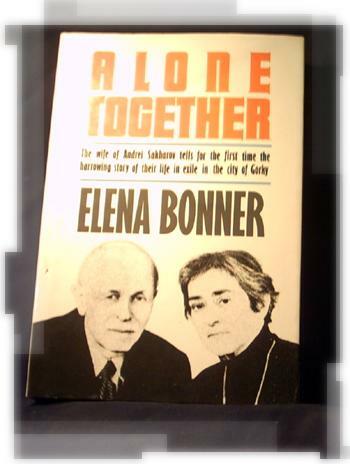 Elena Bonner is the wife of Andrei Sakharov. This courageous and moving memoir for the first time describes the agonizing hardship of their six years of exile in the Russian city of Gorky.